A carefully designed arrangement of flowers or a decorative planter can brighten a memorial service and off-site services to follow the memorial. NOTE: The catalog attached is not designed for online ordering but offers ideas for various arrangements, flower types, sizes, and designs. 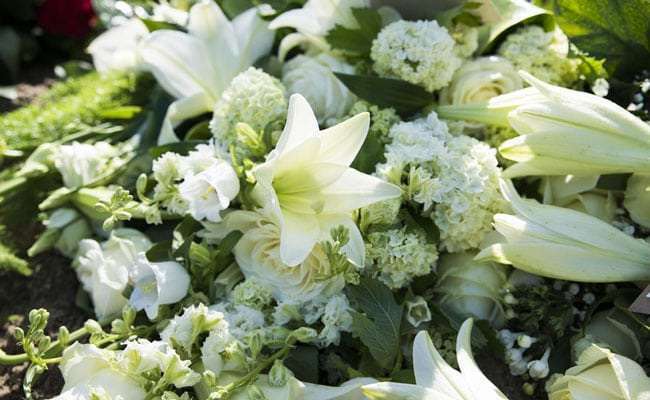 A Cremation Society team member can provide additional information about ordering flowers.